Nebraska's Coordinating Commission for Postsecondary Education consists of 11 commissioners appointed by the Governor and confirmed by the Nebraska State Legislature. Commissioners are chosen to represent each Nebraska Supreme Court Judicial District (see map) and to fill at-large positions. Scott Wilson has worked for CenturyLink - formerly Qwest Communications - for more than 20 years, currently as a senior design engineer. 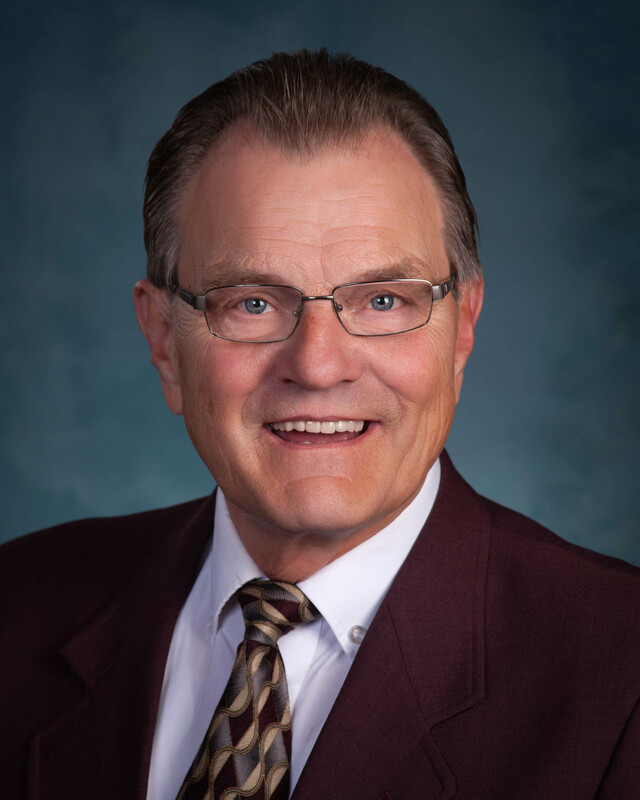 Wilson knows first-hand the value of a Nebraska education, having graduated from Papillion-LaVista High School and earning his Bachelor of Science in Business Administration from Wayne State College. Frison is Deputy Commissioner of School Improvement for the Nebraska Department of Education. Prior to joining NDE, she was principal at Omaha Burke High School for seven years. Frison also served as principal at Morton Middle School and King Science and Technology Magnet School, both in Omaha. She began her career in education as a music teacher. Frison earned her bachelor’s degree from Nebraska Wesleyan University, master’s degree from the University of Nebraska at Omaha, and doctorate in Educational Administration from the University of Nebraska-Lincoln. 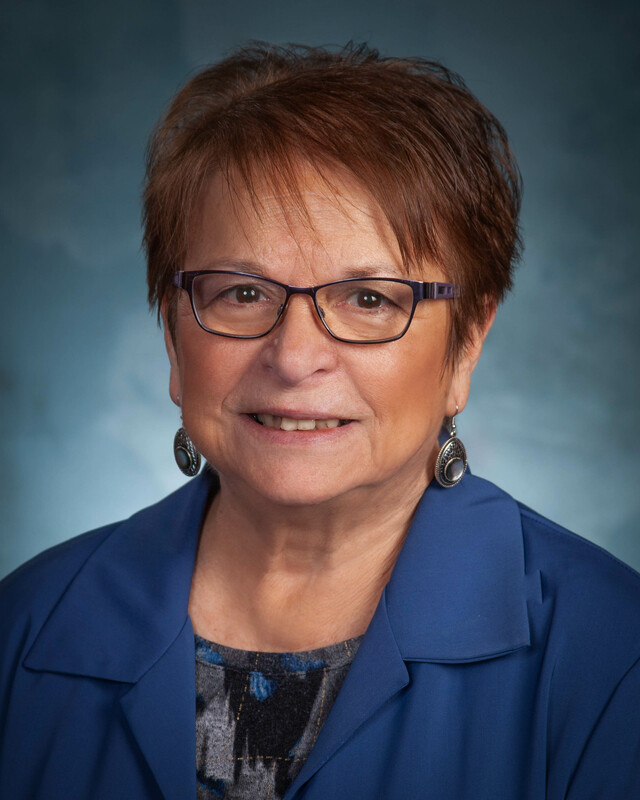 Before retiring in 2011, Bernthal was a professor and served as chair of the Department of Special Education and Communication Disorders at the University of Nebraska-Lincoln. 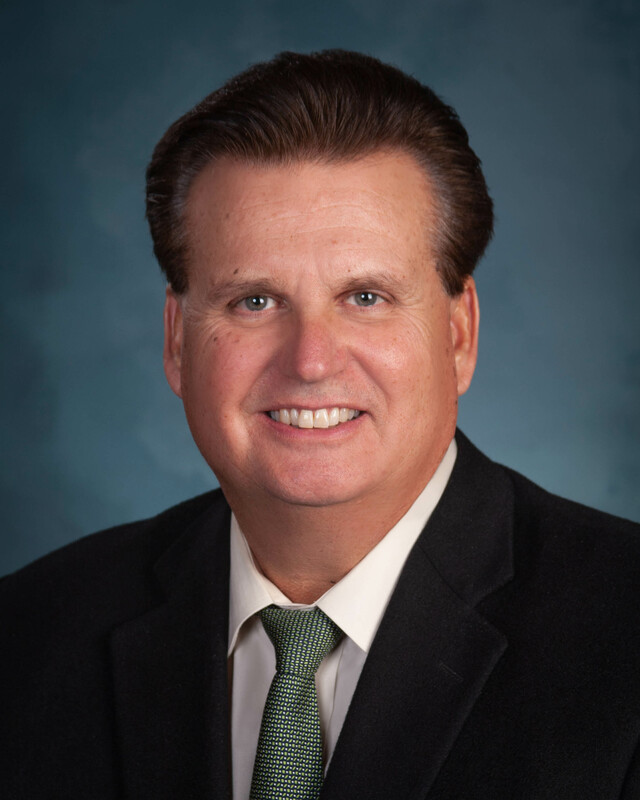 He also has served in leadership positions in professional associations and is the past president of the American Speech-Language-Hearing Association. Bernthal earned his Bachelor of Arts degree from Wayne State College, his Master of Arts from the University of Kansas, and his Ph.D. from the University of Wisconsin. Paul Von Behren of Fremont retired after an extensive career in agriculture, having worked in private veterinary practice, 23 years in the swine industry, and 13 years in the beef and dairy industries for Cargill and ADM. His roles included managing a production facility, serving as staff veterinarian, sales management, and business development. Dr. Von Behren and his wife have also operated several businesses including food animal production, swine genetics, rentals, and a bed and breakfast. Dr. Von Behren earned his DVM at Iowa State University and an MBA from the University of Nebraska at Omaha. Colleen Adam of Hastings is an active community, state and national volunteer. 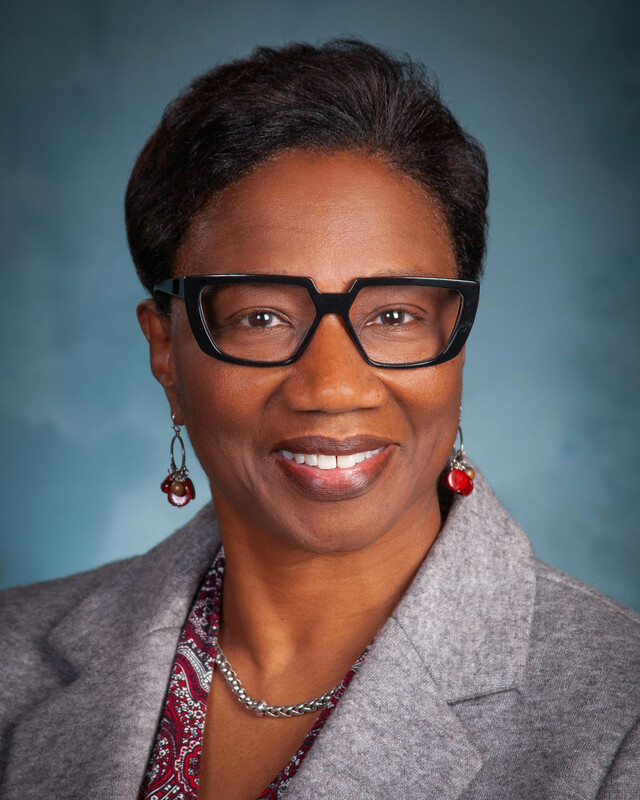 She has served in leadership positions on the boards of the Nebraska Humanities Foundation, the Hastings Museum Foundation, and the Mary Lanning Healthcare Foundation. Adam also has been active in the local, state and national Medical Association Alliance, including serving as its national president from 1998-99. Adam attended the University of Nebraska-Lincoln, where she received a bachelor's degree in speech pathology and a master's degree in audiology. Ron Hunter is a native of Rushville, Nebraska. 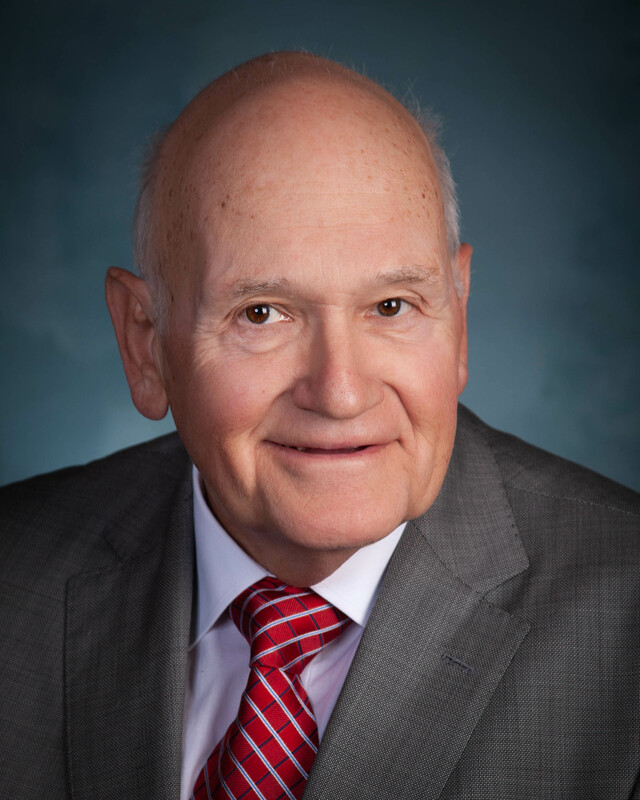 In 1966 he accepted a commission in the U.S. Army and proceeded to graduate from the University of Nebraska-Lincoln with a Doctor of Dental Science degree. In 1987, Dr. Hunter retired with the rank of colonel, having held clinical, chief clinician and command assignments. Dr. Hunter currently is semi-retired and has volunteered for various organizations and projects such as developing the C.F. Coffee Gallery, an exhibit at Chadron State College named after Colonel C.F. Coffee that highlights cattle ranching in the High Plains region; converting the Dakotah Celts into a service organization; and helping to develop the Bridges to Buttes Byway in northwest Nebraska. Mary Lauritzen recently retired as clinic manager of the Family Vision Center, P.C. of West Point, Neb., and previously worked in retail sales, management and banking. She is a former national president of the American Foundation for Vision Awareness, former board member of the Auxiliary to the American Optometric Association, and is currently the chairman of the Nebraska Foundation for Children's Vision. She has served on the board of Nebraska's Anne Batchelder Excellence in Public Service Series, a leadership development program for politically active women. She serves in many areas as a community volunteer. Lauritzen is a native of Indiana and a graduate of the Ray-Vogue Schools in Chicago. Probyn is executive director of the Nebraska Advanced Manufacturing Coalition’s “Dream !t Do !t” initiative. Prior to that, he was director of workforce development at Metro Community College in Omaha. Probyn earned his Bachelor of Science in Science Technology Engineering and Math (STEM) and his Master of Science in STEM from Bradley University. Gwenn Aspen and her husband started Certified Property Management in 2006 and currently she presides over quality control at the company. While the business was getting off the ground, Aspen worked in sales at Sanofi-Aventis. Prior to that she worked at Cerner Corporation in Kansas City. She is a member of the board of Omaha Healthy Kids Alliance and was the 2014 recipient of the Omaha Healthy Homes Award for her work in safe and healthy housing. She was a Court Appointed Special Advocate for foster children for 6 years. Aspen is a native of Michigan and graduated with a bachelor's degree from the University of Michigan.